I’ve known Pietro Girardi for a long time, having been his jazz teacher for two years at the Venice Conservatory. Nonetheless, this first important CD with piano solos stunned me for his maturity and rigor. There is no trace of the original passion for Keith Jarrett, apart from the extraordinary control of touch and a residual taste for the lyrical and cantabile phrase. Pietro does not state, he holds perfectly his technique and explosiveness, and compared to Jarrett, he is unquestionably less sentimental and self-satisfied. His subdued, essential, mysterious music echoes the composer Morton Feldman. As in Feldman’s, attention is shifted from the height and duration of the sounds to the dynamics, the intensity, the timbre. In one word: to the sound itself (and to silence, its counterpart). The piano is explored throughout the range of its tonal potentials. 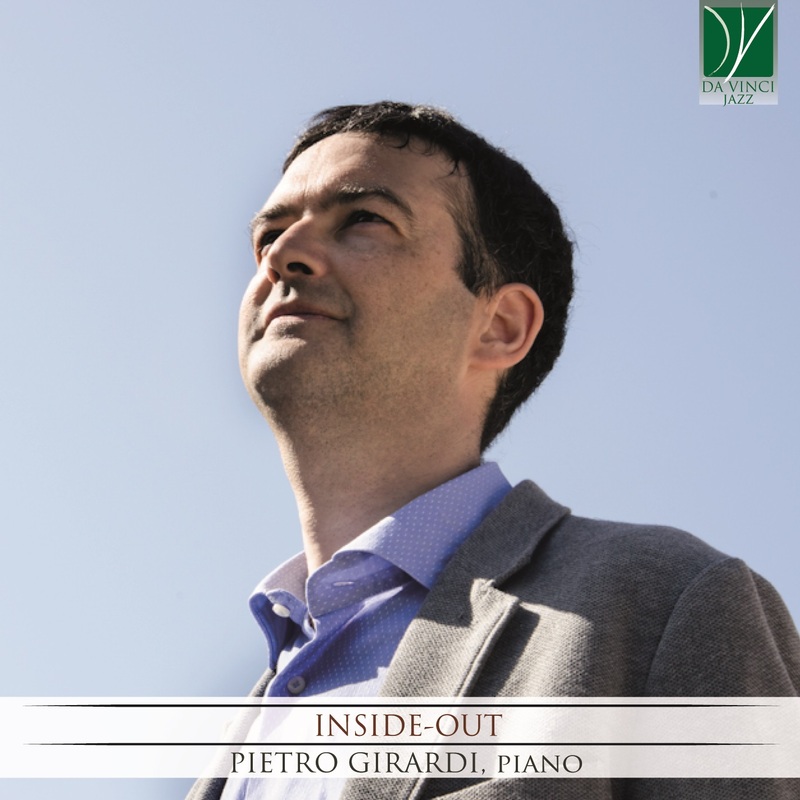 Even the title of the CD “Inside Out” refers to expressive contents, to the dialogue between the “inside” of the piano (tailpiece, sound box, pedal) and the keyboard, where the leader is once again the sound just like in Rothko is color and the surface of the canvas. The difference with Feldman, whose music is entirely written, is that what we hear here is entirely improvised. Even if it does not seem.